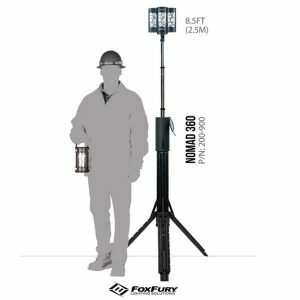 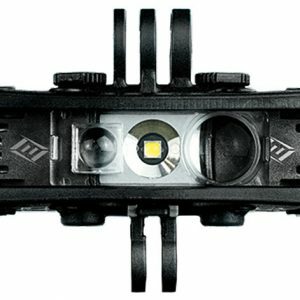 The application-specific portable LED lighting units from FoxFury provide durable and reliable illumination when safety concerns are a top priority. 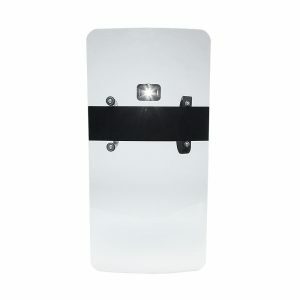 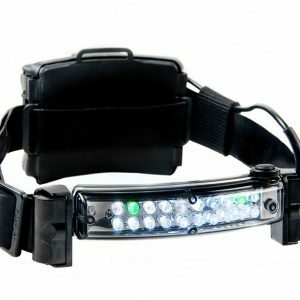 With the latest LED technology, these impact resistant and waterproof lighting units enable first responders to deliver aid and assistance in a wide range of demanding and hazardous circumstances. 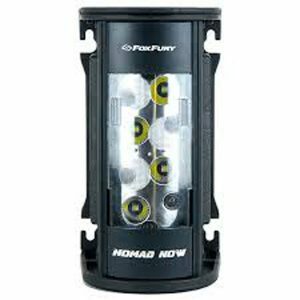 FoxFury’s fire helmet lights project both focused and panoramic illumination while a red rear safety light ensures you will be seen. 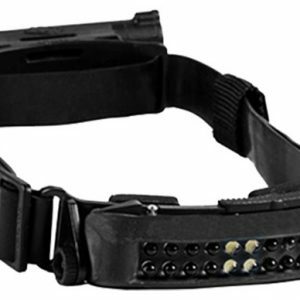 Specialized area lighting units are an essential element of first responder gear. 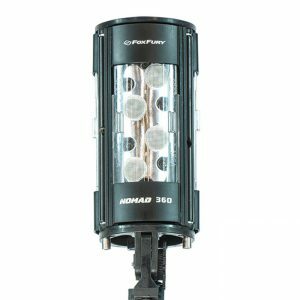 The FoxFury area lighting units can function as 120-degree flood lights or 12-degree focused lights and withstand extreme temperatures, impacts, and submersion in up to ten feet of water. 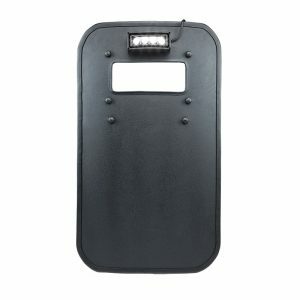 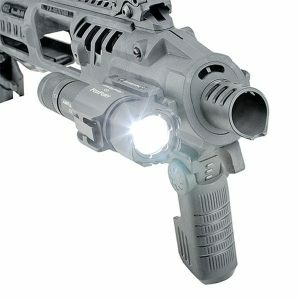 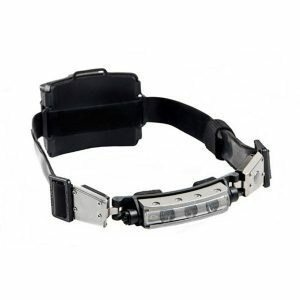 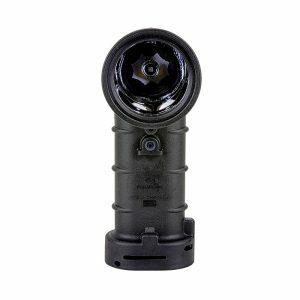 Tactical lighting units are designed to be mounted on ballistic shields, and the FoxFury units provide tactical responders with a variable-frequency turbo-strobe option which can effectively disorient hostile individuals when necessary. 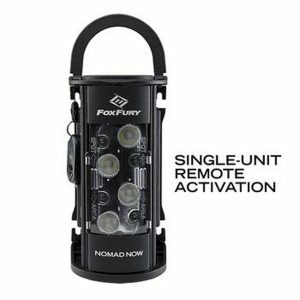 Contact Federal Resources and find out which FoxFury portable lighting unit will best meet your firefighting, military, search and rescue or law enforcement needs. 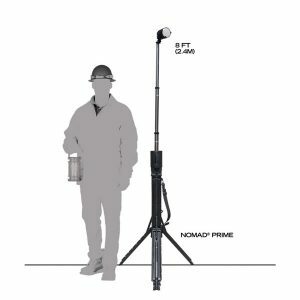 Federal Resources provides application-relevant and mission-based solutions through innovative and high-quality military gear, logistical equipment, tactical gear, and military EOD equipment.